The world’s largest shipping company has branched out into a potentially controversial cruise business. China COSCO Shipping will launch cruise trips in the South China Sea next month, with the first route to travel from Sanya city on Hainan Island to the disputed Paracel Islands, a landmass also claimed by Vietnam and Taiwan. 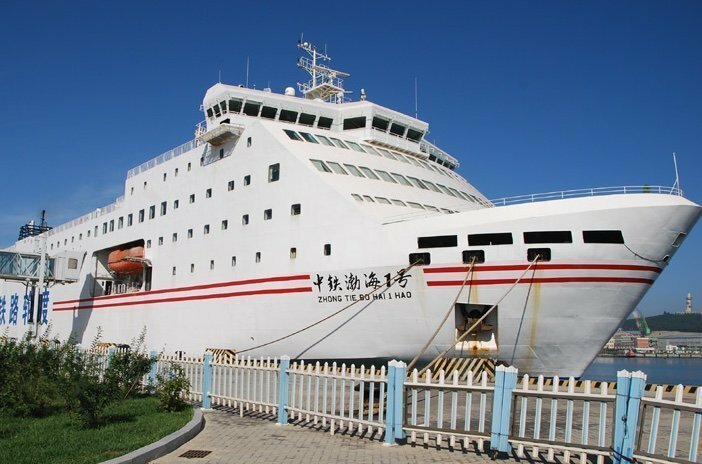 China COSCO Shipping has signed a contract with China National Travel Service Group Corp and China Communications Construction to establish a cruise company to offer tourism services in the South China Sea. After its debut next month the plan is to offer a variety of domestic and international cruise itineraries going forward.